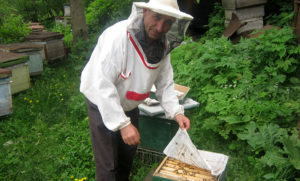 Beehive Therapy is an exceptional experience for anyone and not only for people having health problems. 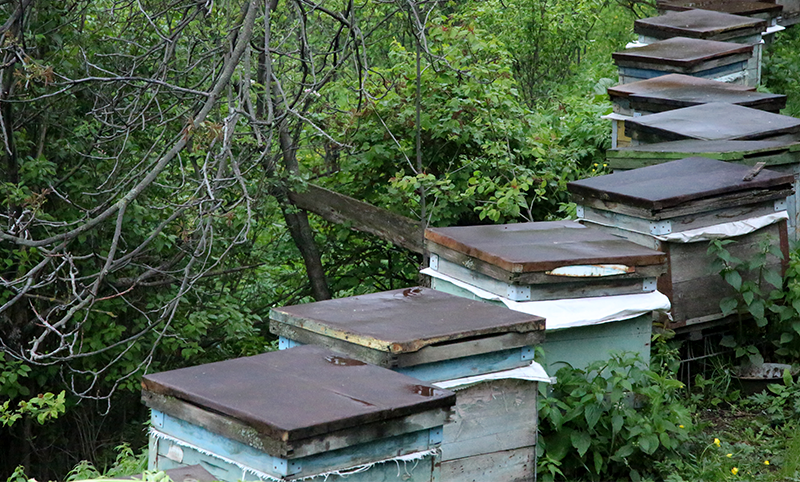 We are offering to spend a full day in the magnificent world of bees. 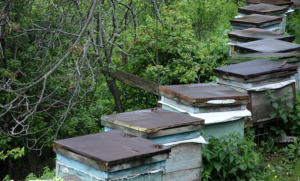 You will have the opportunity to get relaxed in the bee houses, is a neat wooden house with a simple stove bench (hives), where 4 to 10 bee colonies live separated by protective grid to avoid the direct contact with bees in the house. 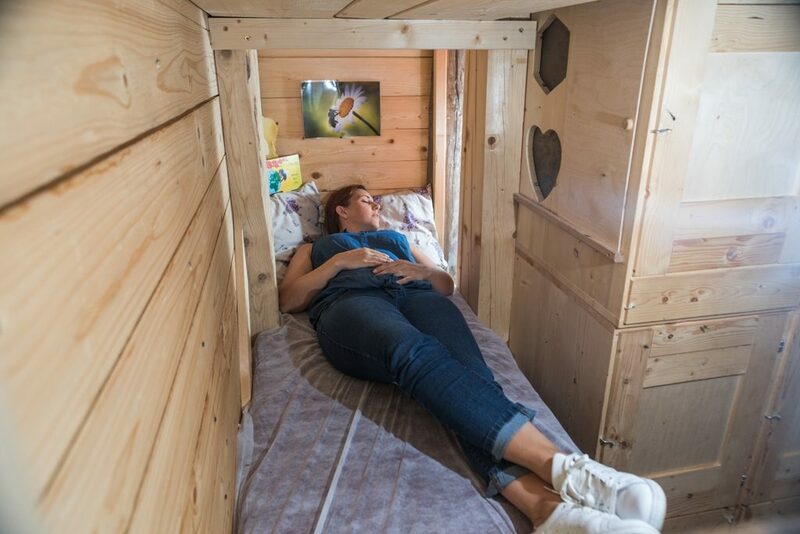 The concept of the Bee Therapy House is a unique way of getting relaxed. 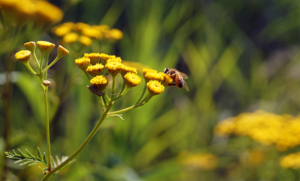 Bee therapy is proved to help with respiratory disorders, chronic headaches, migraines, high blood pressure, stress, depression, and contributes to profound and healthy sleep. The aroma, sounds, micro vibrations and the heat of the bee family helps people to have a quick and peaceful sleep. 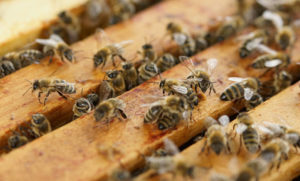 This method is based on the close contact of the patient and the bee colonies. The monotonous hum of the bee family is a kind of “bee meditation” that relieves fatigue, the problems and chronic diseases become forgotten, the mood restores and harmonizes. Besides your meals and sweets will be made from honey with your direct participation. 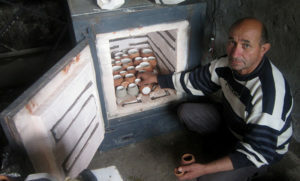 This is the unique way of getting in touch with real Armenian life in the villages.